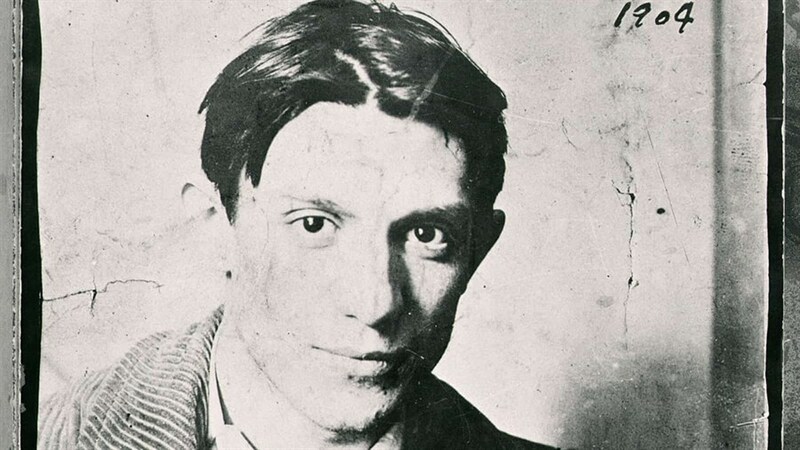 Travel to the three European cities—Málaga, Barcelona, and Paris—that had huge influence on Pablo Picasso as a young painter and shaped him into the extraordinary, prolific artist he later became. Looking at two key periods in Picasso’s life—the Blue Period and the Rose Period—the film takes us all the way back to 1907 and the creation of a critical painting in the history of art: Les Demoiselles d’Avignon. Painted when Picasso was only twenty-five, it shocked the art world and changed it irrevocably.